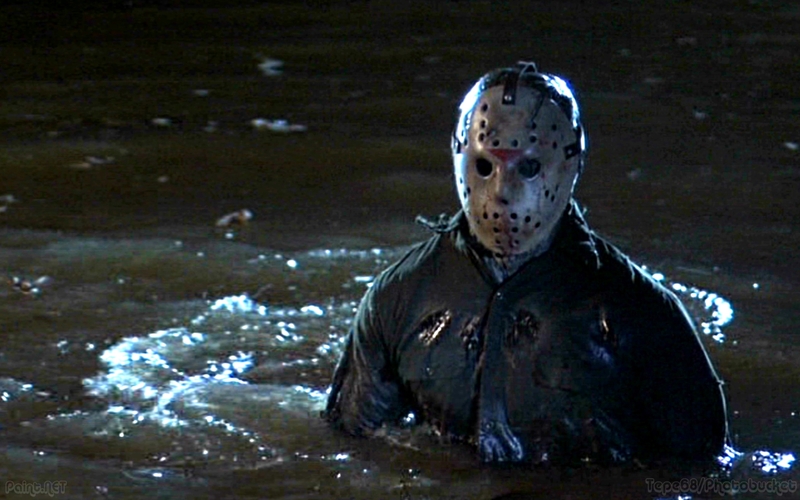 Nevermind the long-in-the-works next installment of Friday the 13th—to be directed by VHS‘ David Bruckner—the CW also wants to jump into Crystal Lake with Jason Voorhees, as network head Mark Pedowitz confirmed today that a drama series based on the franchise is in the works. A bold move, that’s for sure. 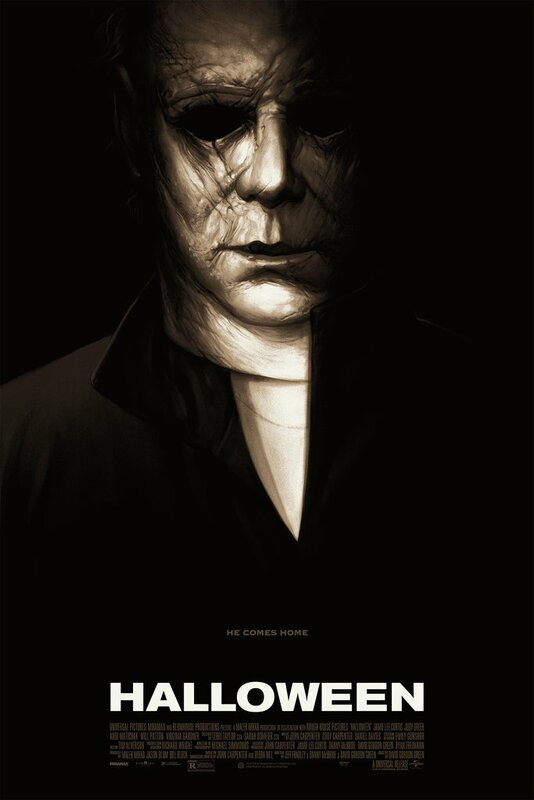 The adaptation will start with writers Steve Mitchell & Craig Van Sickle, the guys behind 1996’s The Pretender, with original Friday the 13th helmer Sean S. Cunningham on board to executive produce—it’s always nice to see some original blood attached to something as iconic as this, giving the project some hope at the very least. News of a CW Friday the 13th first surfaced sometime last year with a lot of raised eyebrows, but mostly because no one actually thought it was ever going to happen; and now it most certainly looks like one machete-wielding madman will be paying a visit to the network. 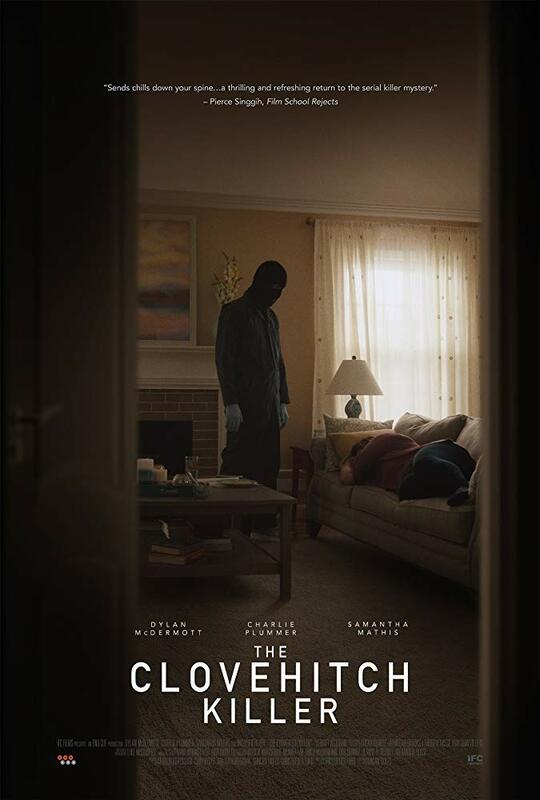 Details on the series itself are still pretty slim but the idea had been to do a contemporary take that focuses on the characters of Crystal Lake. After secrets about Jason’s family are revealed, those unfortunate souls are forced to confront his return. Apparently, the masked Jason is being reimagined with a stronger feel of grounded reality, whatever that means. I wouldn’t be surprised if this sort of disappears for a bit (like it did last year) while the CW irons out all the details, especially if they’re actively developing the project like Mr. Pedowitz says they are. I’ve never been a massive fan of the franchise (I love the character, though), so I’m slightly indifferent on the entire thing. I am curious to see how the CW, of all places, handles such an iconic character and one who’s known for leaving a trail of bloody intestines everywhere he goes. If—and this is a big if—they can pull some strings and deliver the kind of splattered gore that AMC’s The Walking Dead gets away with, then I think they have a chance… maybe. I don’t know how I feel about this … I guess we’ll just have to wait and see how it turns out! I’m with you there, man. Never been too into the F13th franchise to begin with but I am curious to see how it turns out. Lol, that’s exactly how I feel about the franchise. I haven’t revisited it in a LONG time (don’t really want to, either), but I love the character. He’s awesome. This frightens me – there can be no Jason without guts…. Lol, right? Seems like such an odd network to want to do this. I don’t actually watch anything on The CW, so I can’t say much about the quality of their shows, but I wonder if they actually know what they’re getting into with Friday the 13th. They’re not just rebooting some lost movie/show from the 80s that no one talks about, this is Jason Voorhees. An uphill battle for sure but I’m curious to see how it turns out. No one had faith in Hannibal or Bates Motel and look how they turned out! But that’s the thing…the target audience here. A&E has better shows and probably a much more suitable audience (for example) for these shows. The CW is very much geared towards teens, even with the rise of Arrow and The Flash being competent series with very well quality. The main audience is still teens, adolescents, young adults, etc. Friday the 13th is iconic but I don’t think the appreciation is there. Not to mention how would they approach the whole slasher thing on TV. It sounds a little like a recipe for failure to be honest but I’m curious…it might have a few surprises. Anything can happen. Oh for sure, you said it best, the built in audience for The CW’s shows will probably not tune into this, but the horror fans that do will probably end up being disappointed. There’s a fine line, that’s for sure, so it’ll be interesting to see how it all turns out. I’d definitely feel better about AMC or FX taking it on. Yes! How cool would that be!? This is so random. I think it’d have a better chance of producing the goods if it were on AMC or something less sensitive to gore. But who knows? Yeah no doubt. The CW just isn’t the right fit for a franchise like this one, but we won’t really know until we see it (when it’s too late). It’d be great if they released a version where Vorhees is just repentant for all his past actions so he goes to church, files his taxes, buys sweet old grannies ice cream and in general becomes a nice man. I’d watch that! True horror. Lol! Well, they did say it was going to be “grounded in reality” so you might just get your wish! I don’t watch anything on it but people to seem to be enjoying a lot of their new stuff, so who knows, maybe this won’t be disaster!